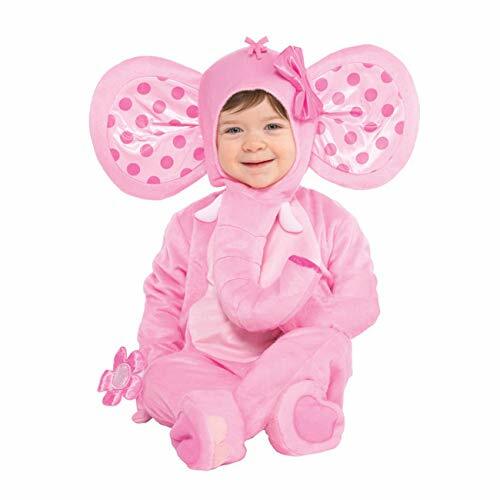 Weekly Pink Elephant Baby Costume Deals. Halloween Store. Incredible selection of Halloween Costumes, Halloween Decorations and more! 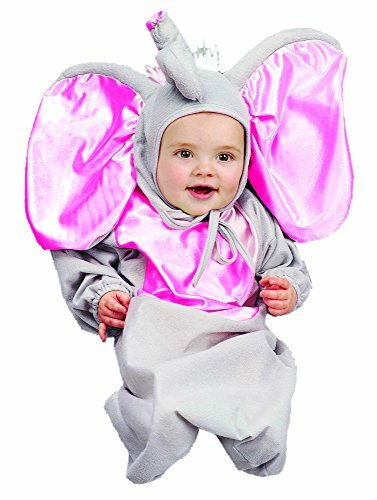 With the enormous size of this cute elephant's ears, your toddler could take flight just as Dumbo did from the animated Disney film Dumbo. 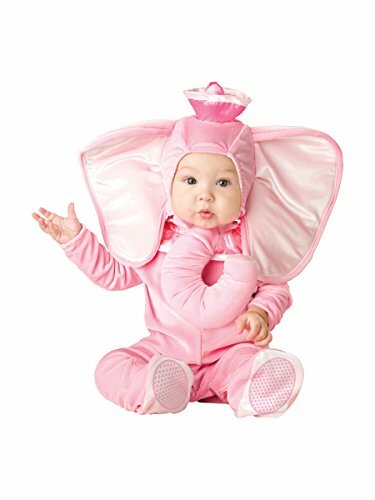 Our Pink Elephant Toddler Costume features a comfortable soft pink jumpsuit which features snap closures on the legs for easy diaper changing. 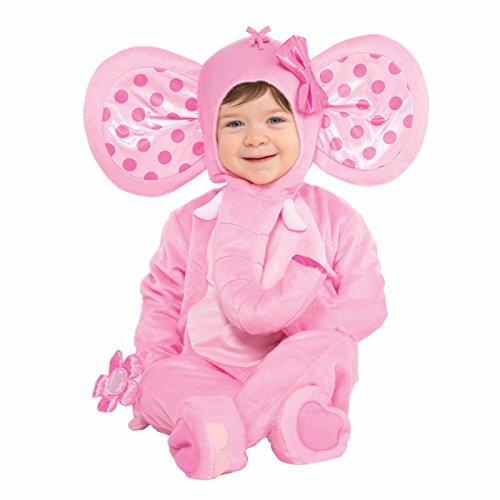 The matching pink character hood will bring the character to life as it comes complete with attached hat, long elephant trunk and jumbo pink ears. Matching pink slip-on booties with skid resistant bottoms are the perfect additions for your little toddler. 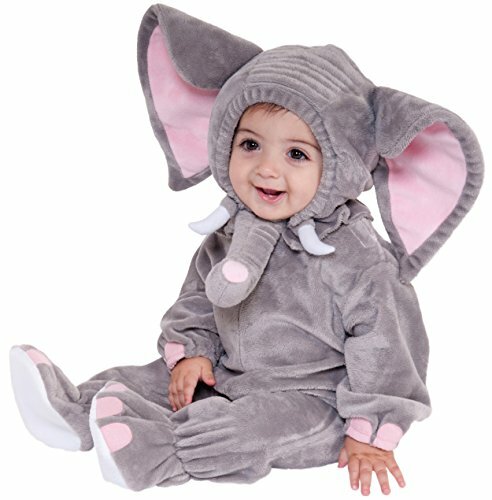 You won't find an elephant this cute at any zoo! 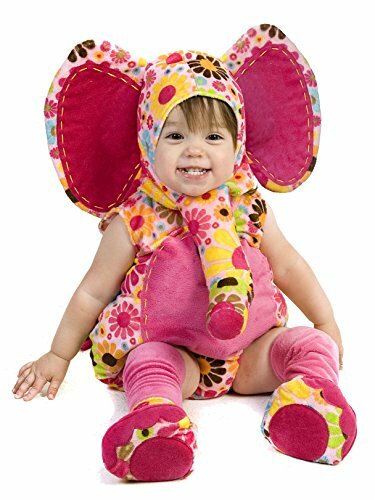 Two-piece costume with bubble body, headpiece, chubbies, and booties. Adorable flower and hot-pink print. Bringing imagination to life, Princess Paradise has a mission to be a leading costume company in quality and design and in employee satisfaction. Happy workers make fun costumes! 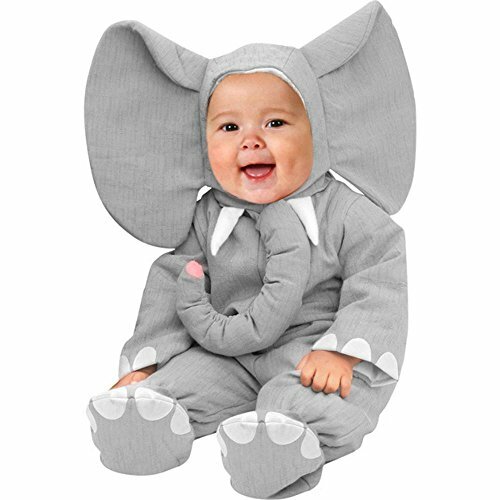 We create costumes for new-borns to adults, something wonderful for every family member. Our costumes are made from unique and trendy fabrics that will inspire your imagination and delight you at the same time.